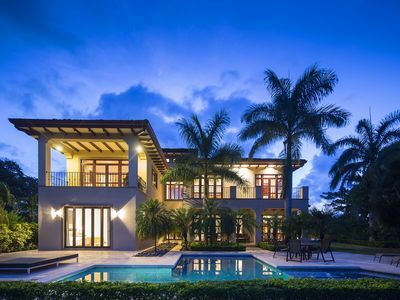 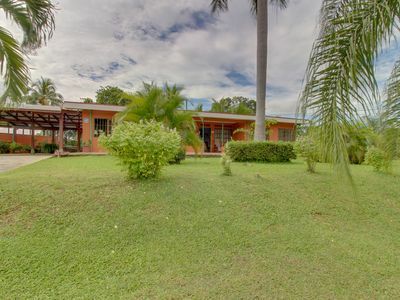 This 2 bedroom 2 bathroom villa is nestled on a 1,000 acre Eco-Development property surrounded in lush greenery and native plants. 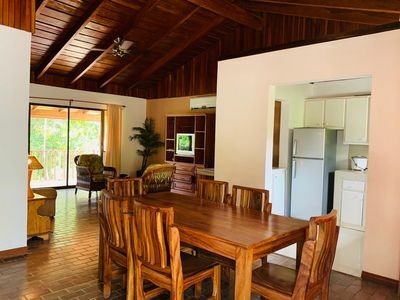 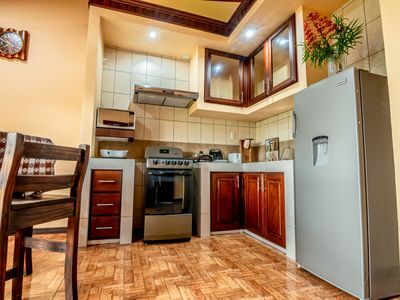 This Villa comes equipped with full kitchen w/new appliances, own septic, wireless internet and cable, safe for your valuables, ceiling fans, A/C units and washer/dryer. 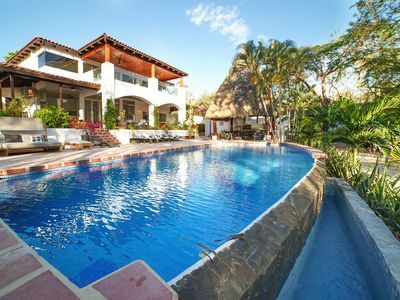 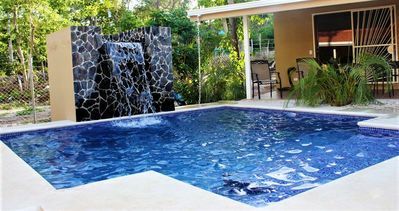 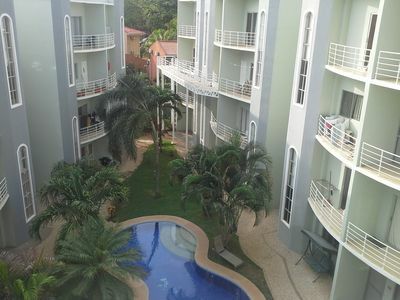 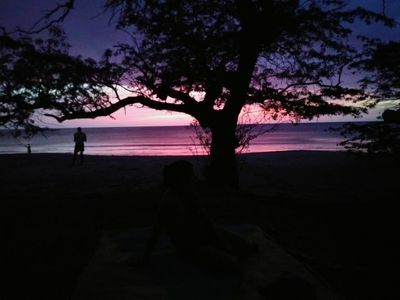 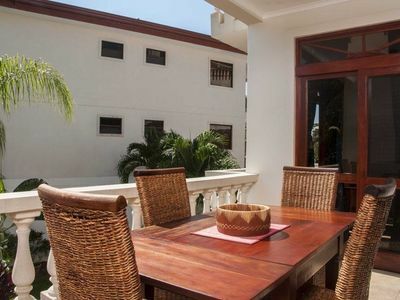 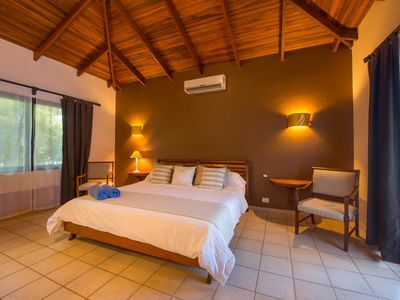 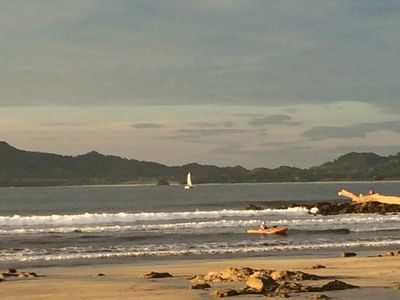 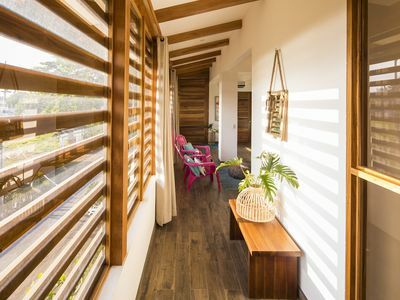 We're only a 5 minute drive from the beach or 30 minute drive to Tamarindo beach for surfing and sport fishing. 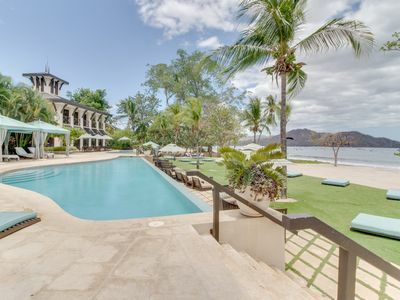 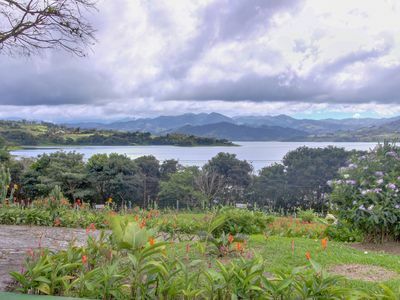 The property has an on-site restaurant with bar, multiple swimming pools, "monkey" trails for hiking and wildlife watching, horseback riding and 24 hr security. 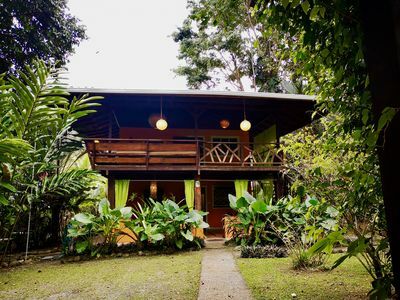 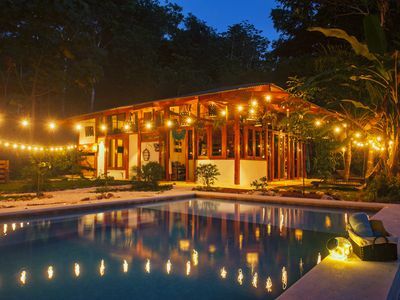 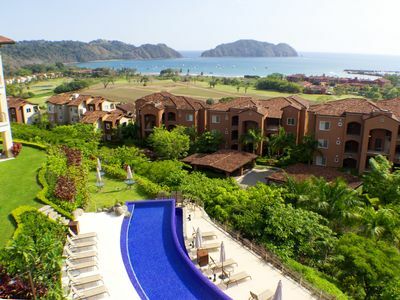 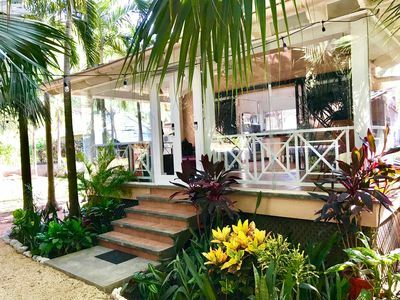 The properties office can arrange activities such as surf lessons, sport fishing trips, whitewater rafting, zip lining, Chocolate and coffee tours, natural hot spring tours, waterfall and wildlife hikes, jungle canopy tours, and more.